A rich almost masculine aroma that magnifies your power. 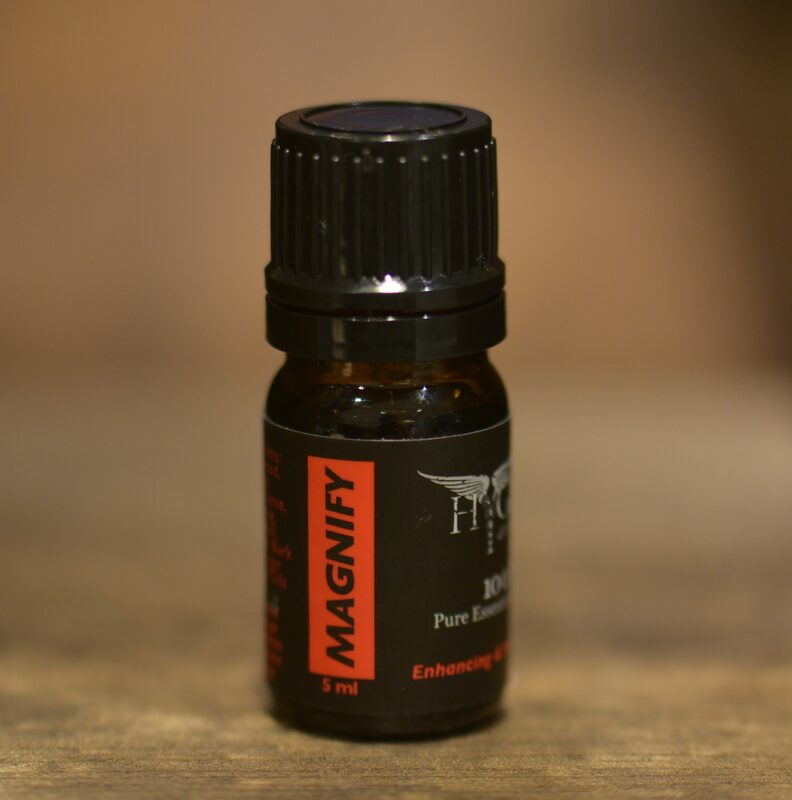 Magnify is a powerful aroma with the ability to enhance your mental and spiritual perspectives. Works on a deeper level to encourage creativity and a sense of purpose. Balances male and female energies. Dispels negativity. Stimulates the brain and adrenal glands to improve focus and ability and also relieves brain fog. Hormone tonic. Revives personal power. Restores vitality. Cultivates strength from within. 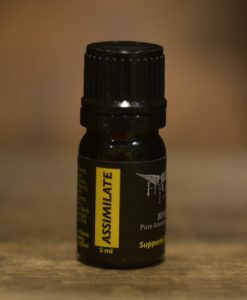 An almost masculine aroma that includes sage, frankincense, rosewood and nutmeg. Warming, great for massage and diffusion. Alluring and enticing for some, think of it as the male version of our blend Ignition – but definitely not just for men. 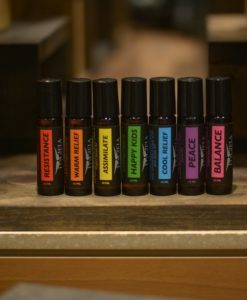 We love to diffuse when it’s time for a creative project that requires a lot of spiritual energy or when a deeper connection is needed.